Yet while quick to focus on the Eastern part of the globe, we're missing what's closer to home. 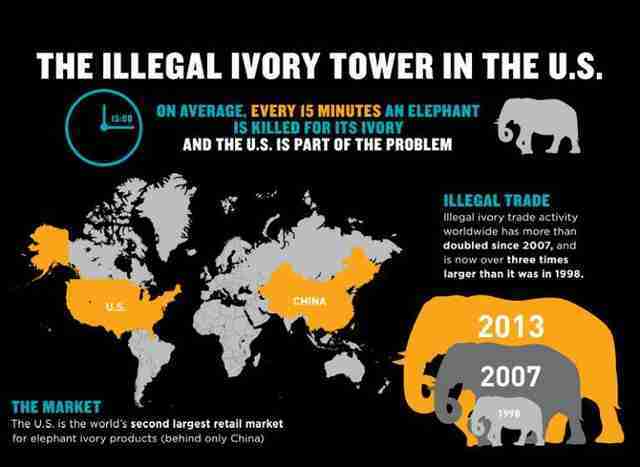 The US is the second largest ivory market in the world. In 2011, a ton of ivory was seized in a single raid in New York alone. The Fish and Wildlife Service has about 200 agents across the US, and just one ivory or rhino horn investigation can occupy up to 30 agents and take 18 months. Severely understaffed and in many cases lacking training, the current laws aren't enforceable. It is estimated for every crate or shipment that is confiscated, at least ten get through. There is hope with the current trend, as state by state the US is banding together to crack down on selling and possession of ivory and horn. Presently there are two states with laws passed, and fourteen states with legislation introduced. But increased funding for staffing at the ports is necessary to carry out these laws. Europe is also highly culpable. As the worlds biggest exporter of so-called "old" ivory, recent figures indicate the trade is not only alive in Europe, but growing. It is estimated there are 25,000 wildlife products dealt in the EU every year. In 2013, a two-week Interpol investigation revealed hundreds of ivory items for sale in European countries, conservatively valued at approximately 1,450,000 Euros (approx. $1.6 million). The internet is a major source for the easy access. INTERPOL is working closely with international enforcement agencies on shutting down the viral access to wildlife. During an online investigation, they discovered more than 660 advertisements for ivory on 61 different auction sites, estimated to have a total volume of approximately 4,500 kilograms (approx. 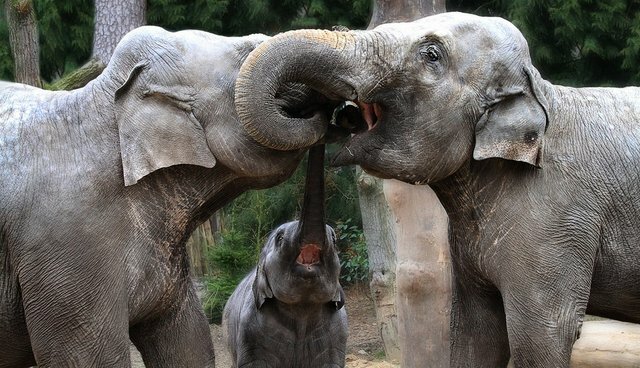 9,900 pounds) of ivory. The Project Web report calls for specific e-commerce legislation regulating wildlife trade to be introduced in the EU.